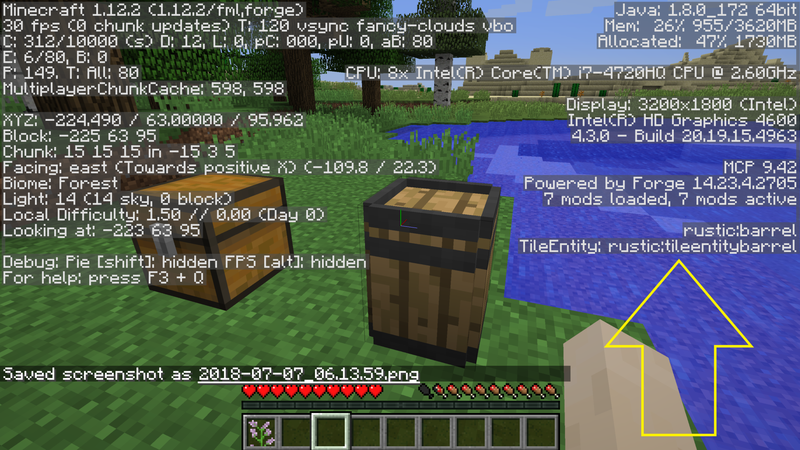 Do you DARE to see extra debug information in Minecraft? Intended audiences are mod developers, mod pack authors, and users needing to debug a problem. Due to CPU expense, running this mod during normal gameplay is NOT recommended. 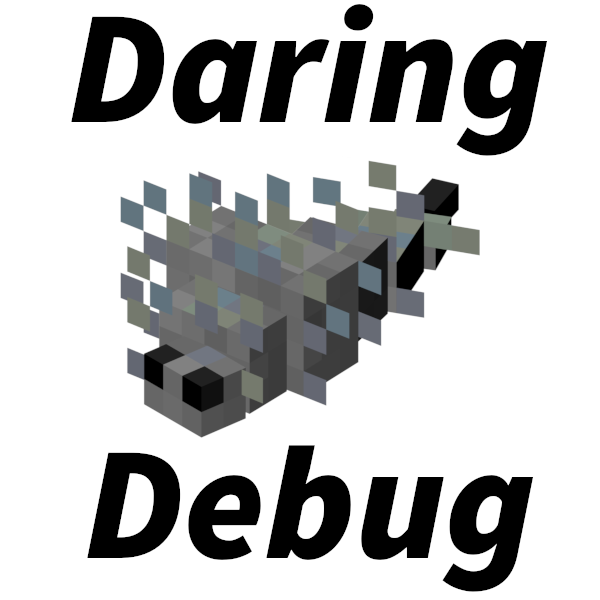 a TileEntity-under-cursor entry to debug screen. This display is useful for debugging and configuration of mods that need TileEntity registration names, like Food Funk. By looking at a block with the debug screen active, if the block has a TileEntity attached it will display the Forge registration name of that TileEntity with the prefix "TileEntity:" under the block name. You can then use this name in configuration files for other mods which require TileEntity registration names. 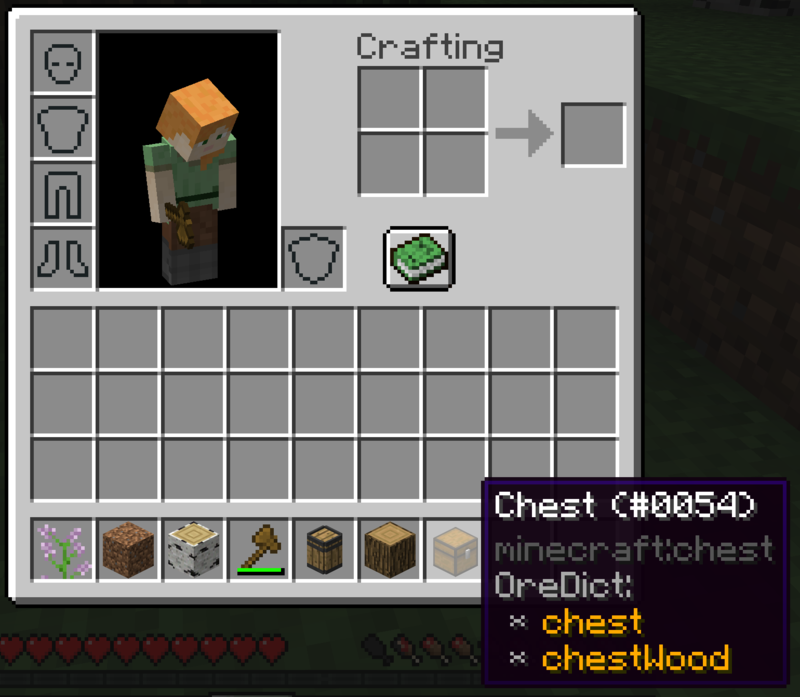 For NBT debugging, I recommend zabi94's NBT Tooltip mod. Composter - Compost stuff! Turn excess organic material and rotted food into nutrients for plants.